I am no longer pasty like I am in the winter so I need to switch up my colors anyway. When there is frequent swimming going on things need to be kept quick and simple since makeup can be going on 2 or 3 times a day instead of just once, and I don’t know about you but I’m sure as heck not spending my entire day doing makeup (even though I love it). 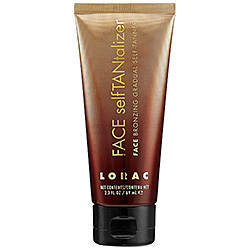 +Lorac FACE selfTANtalizer: First off, when it comes to makeup products I’m usually all about being as natural as possible (which would usually mean nixing the self tanner, right?) But if we’re being smart about things (and we are) we look at it like this: Everyone wants a good tan. Truth. And there are two options: the real thing and not the real thing. Normally I choose the real/natural thing in any situation, but when it comes to the sun, I say fake it. If you bake yourself in the sun all day you’re extremely likely to have negative effects (premature aging, skin cancer, etc) and if you go with the fake stuff you’re much less likely to experiences negative effects from the chemicals it contains (unless you use it obsessively every single day, year round, and then, who knows, then you should probably ask someone who would know--not me). When it comes to self tanner it’s the lesser of two evils and I say slather it on (as long as you don’t look orange because nobody wants to be that girl). +Tan Towels: One word, Awesome. No orange, no streaks, and it lasts for a full week (and I shower every day, promise). And it comes in two shades, score. +Finally, add a bit of mascara, some SPF (mineral, if you can!) lip balm and a light, neutral lip gloss (try these by Too Faced) and you’re ready to take on the heat while looking natural and flawless all at the same time. Hope you guys enjoyed reading about some of my favorite summer makeup products! Go get your summer-ready makeover on. ** All of these products can be purchased at Sephora (with the exception of Nature’s Gate Happy Glow Lucky, which I picked up at Whole Foods). OO I looved this post! Super helpful. I just bought the St. Tropez self tanning lotion and I'm looking forward to using it...although the online tutorial is so intense it's kind of scary. I want to try the tan towels. I tried another brand and they were not good at all...so streaky! Keep up these reviews!! 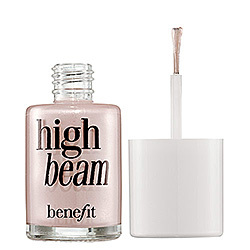 I love the Benefit High Beam!! Works amazing!! Love your blog so far!! 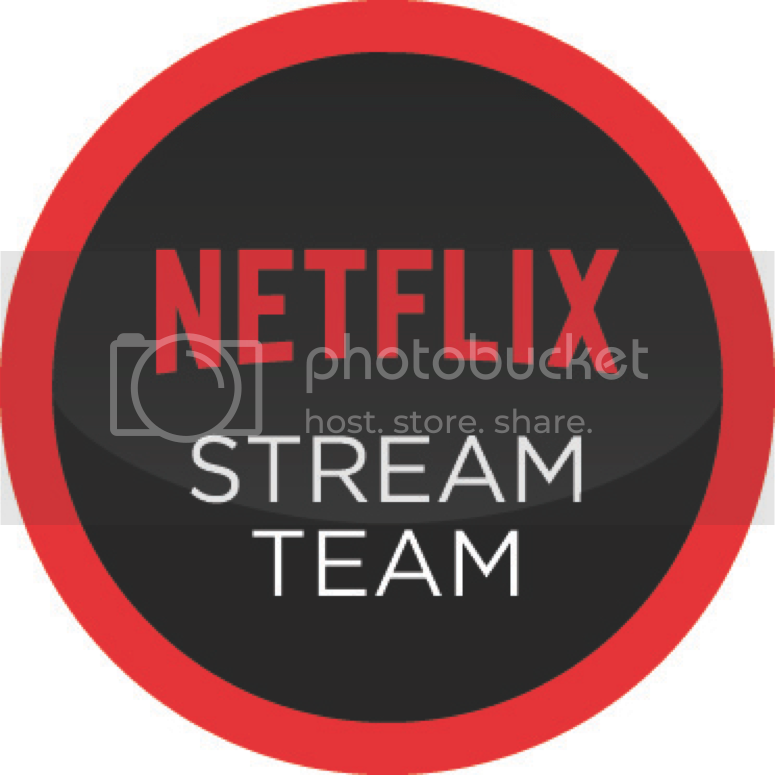 This post needs to be bookmarked! I hate a sweating face with liquid foundation! 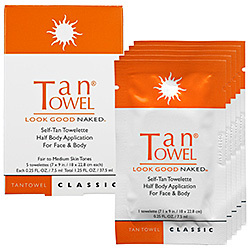 I am so sick of baking in the sun to get my tan- thanks for the tan towel recommendation!